Dodson Orchards is a 1 hour drive south of St. Louis on Hwy 61-67 and there are plenty of hotels and campgrounds around where relatives can stay and enjoy the unique fun in the area. From South St. Louis county it’s about 73 miles. For some this is an easy drive, for others 15 miles is too far. So it’s all relative to the person, but on average nationwide how far are people traveling? How far will guests drive? 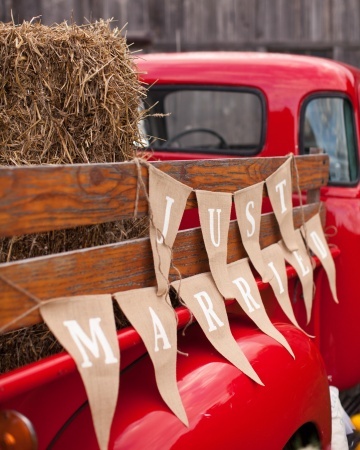 On average, couples traveled over 50 miles to get to their wedding destination according to leading industry sources. Now more than ever couples are often looking for a change in scenery to find a unique spot for performing their nuptials. So if you think you are the only one taking a “drive” to your wedding venue. May want to take a look at some of the other couples on the highway and see if any of them look like they are headed to a wedding. Last year over 210,000 couple drove OVER 200 miles! Another 200,000 couples drove between 50 and 200 miles to a wedding venue. Set up your time to visit us today!